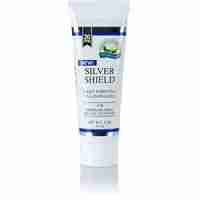 Solle PowerChi, 90 capsules - JennScents, Inc.
Purchase this product and earn 57 Reward Points! Learn more. The Solle PowerChi Adaptive Metabolic Energy Blend is a carefully formulated combination of standardized and concentrated plant extracts, powders, probiotics, and adaptogens for optimal energy, weight and mental focus. Think metabolism. A healthy metabolism produces energy efficiently and helps you maintain your optimal weight. Solle Power Chi is a first of its kind, adaptogen powered, mind and body, weight management product. It is a truly unique herbal formula that can help you reestablish your truly unique metabolism. The problem with most weight management programs is that they are often too strict, difficult to follow and require you to forego many of the things you love. Solle PowerChi works differently. PowerChi is a 100% natural, plant sourced formula that helps you restore your natural, healthy metabolism and assists you in producing and utilizing energy more efficiently. It provides the nutritional elements, including 2 adaptogens, necessary for the mind and body to readjust and then retain proper metabolism. 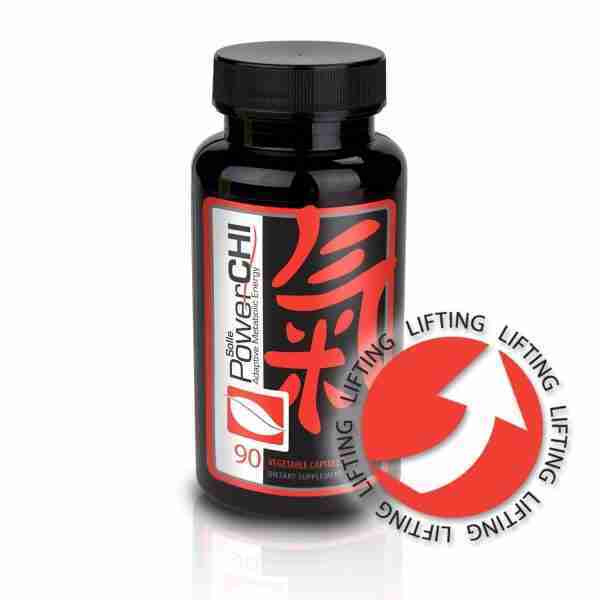 In other words, adding Power Chi to your daily regimen can result in healthy and sustainable weight management. Solle PowerChi contains metabolism boosting ingredients like yerba mate, red beet root, apple cider vinegar and coleus forskohlii along with adaptogens, ashwagandha and nopal cactus to balance blood sugar levels and increase stamina. Other ingredients include green tea and rooibos tea extract, and the heat resistant probiotic Propionibacterium freudenreichii. Solle PowerChi is a terrific weight management tool, but it is also great for anyone just looking for more energy and mental focus. 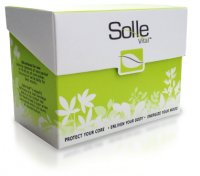 5 Key Beneftits of Solle PowerChi! 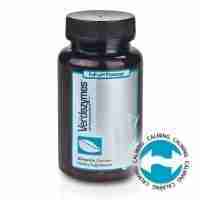 Metabolic Support: Assists the body in reestablishing a healthy, efficient metabolism. Energy: Provides optimal adaptive energy for sustained stamina. Mental Focus: Helps lift and balance the body and mind, supporting both mental alertness and recall. 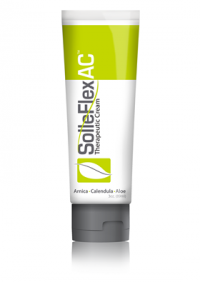 Circulatory Support: Helps expand and relax blood vessels supporting improved circulation and reducing fatigue. Hormone Balance: Supplies key herbal ingredients to support hormone function and balance the glandular system. Yerba Mate Extract contains 24 vitamins and minerals, including Chromium and Pantothenic acid, 15 amino acids, and a number of other key plant compounds, and is among the most nutritious of all plants. Because of its unique nutritional profile, and the natural xanthine alkaloids in Mate, including caffeine, Mate helps boost energy, metabolism, and mental focus without producing the “jittery” and “spike” effect of other natural caffeine-containing plants. Apple Cider Vinegar provides many health benefits supported by scientific research to help maximize weight loss, healthy blood sugar levels, circulatory and heart support, and is even antibacterial in nature to help your body maintain balance. Red Beet Root Powder and Extract is very rich in nitrates and potassium, helping widen and relax blood vessels supporting circulation, healthy blood pressure and minimizing fatigue. Nopal has adaptogentic and immune properties, amino acids and vitamins to help support oxidative stress, circulation and digestion. Coleus Forskolii is rich in forskolin, a compound that increases the activity of cyclic adenosine monophosphate (cAMP) a messenger molecule that helps regulate the metabolism of glucose, proteins, and lipids, as well as the function of hormones like adrenaline. Ashwagandha, Rooibos, and Green Tea combine a powerful adaptogenic herb with key antioxidants to help the body balance energy and mood for sustained metabolic support. 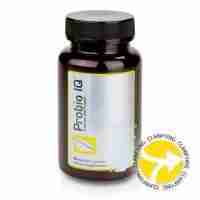 Propionibacterium freudenreichii supports absorption of calcium, magnesium and potassium, and is the only microorganism that has been both granted GRAS status and shown to help the body produce the active form of vitamin B12, key for supporting energy and mood.